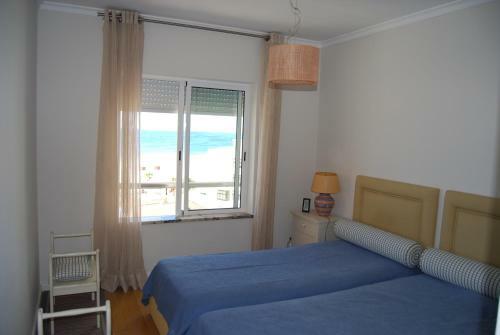 Located in Portimão, this apartment features a balcony with sea views. Guests benefit from free WiFi and private parking available on site. A dishwasher and an oven can be found in the kitchen. A TV and DVD player are offered.